Richard is the Head Instructor of the Leicester Lionhearts Childrens Jiu Jitsu Club (since 2008) and started training at the University of Leicester Jiu Jitsu Club in 2005. In 2009, he was made the Head Instructor of the University Club along with Sensei Chris Daly. In 2010, Richard was awarded his Black Belt by the Head of Style and he is on the SMRTJ Committee as the Grading Officer for the Style. 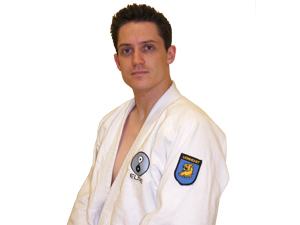 Richard trains and teaches at the Leicester Jiu Jitsu Club and also trains in Brazillian Jiu Jitsu.